Caeleb Dressel is doing things that many fans of the sport find unbelievable. 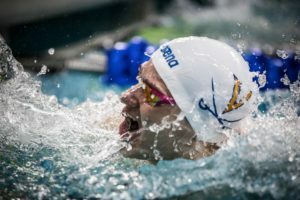 Whether it’s making an 18-second 50 look easy, or going 40.00 in the 100 Free, to not breathing on the last lap of fly, the list of his feats keeps growing. It’s important not to lose the perspective that he’s actually been preparing to do many of these feats for most of his swimming career. Jason Calanog, the assistant coach for Men’s Swimming at Texas A&M, was one of Caeleb’s developmental coaches at The Bolles School. While on the Coaches Corner Jason talked about the approach that went into Caeleb’s progression and what he still does with the “sprinters” he coaches. “I think that’s what’s special and what’s impressive about what Caeleb’s doing right now. The world is seeing him do things that they never thought sprinters would do but he’s been training this way his entire life. “When he was with me he was doing 20x400IMs and he was still going 18-seconds in the 50. It’s a matter of telling these guys that they’re swimmers. Caeleb’s success is proving out this approach more and more. But this isn’t really unique to Caeleb. Michael Phelps of course is THE example of diversifying in swim training and many others like Natalie Coughlin, Ryan Lochte, all the way back to Tracy Caulkins and Shane Gould have used the same formula. So what’s the key that coaches should focus on if they’re wanting to set their swimmers up for future success? Jason Calanog was recently featured in the Coaches Corner on RITTER Sports Performance, where he explained, in-depth a four-week training stretch for the team. It even included all the workouts leading up to a historic dual meet performance against the Texas Longhorns in which Texas A&M won for the first time in 55 years! What’s really unique about Jason’s coaching position at Texas A&M is that he and the Head Coach, Jay Holmes, rotate what groups they coach on a regular basis. So, in the Coaches Corner you’re able to see how Jason approaches the “sprinters” and the “distance” swimmers and sometimes how similar the workouts end up being. Jason is also candid about what he’s even picking up from being around the women’s team and Head Coach Steve Bultman. You can get full access to the training discussions with Jason and all the past featured coaches of the Coaches Corner, including: Dave Salo, Gregg Parini, Todd DeSorbo and many more. Join today so you can continue to grow and develop as a coach! RITTER Sports Performance helps swimmers go faster and coaches get better, worldwide. Through our online resources on strength training, stroke technique, swim-training, race analysis or nutritional coaching–RITTER is ready to help you take your swimming to the next level. Are you? RITTER Sports Performance is a SwimSwam partner. Please tell me the 20*400IM is a typo? Nah. I remember him once saying on Twitter. He’s done 20x400s free too. Everyone at Florida does the 20x400s once a year. i thought he did those at Bolles? Is it just swum to completion or no? 20×400 is so dumb! I can maybe see an open water swimmer doing this, but what sense does this make for everyone else whose longest race last 15 to 16 minute & most races last under 5???? Swimmer X is fast & swimmer X does this is training so hat means the training is awesome. Every coach out there knows swimmers that swim fast DESPITE the training they receive. These top colleges/clubs/coaches are not exempt from this phenomenon. Hey, Michael Andrew, you reading this? After all – it’s the end of swimming as we know it if Michael has major success doing whatever he’s doing, Right? Can’t wait to see him fail so that the old methods continue to be supported…… or Michael, we would love you more if you were doing things our way….. don’t rock the boat!! 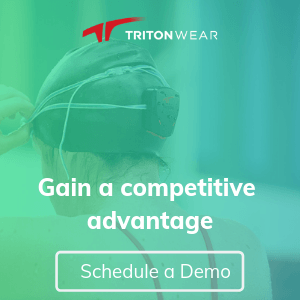 Yes but this type of training has worked for many world-class swimmers, the three other athletes named in this article are two of the greatest all-around swimmers ever, and one of the best female sprinters/swimmers in history. Not arguing USRPT doesn’t work for MA, but it seems that it works for a much smaller number of world class swimmers. What about Josh Davis’ rave reviews of USRPT? I wonder if Josh believes he would have been faster in college training USRPT rather than what Texas did. So agree! That’s what I’m enjoying about hosting the Coaches Corner so much – there are so many DIFFERENT ways that coaches are getting swimmers faster. It depends on a variety of factors. Learn what you can from each coach and apply as needed in your situation! The better question is can Peter Andrew read this?? Maybe stop trashing everybody else’s training regimens and insisting that your way is the only way. What do you mean by, “can Peter Andrew read this?” Do you mean that maybe he doesn’t know how to read? That’s how it read to me, and I am sure others. I believe that if MA firmly committed to USRPT training for the 400 free for one full year, he’d end up a helluva lot better 200 IM’er, 100 free’er, and might even find the missing closing speed in his 50’s that cost him two wins at Austin. My 100 and 200 free got faster when I added the 400/500 to my racing and USPRT training schedule, and the time saved all came on the back half. 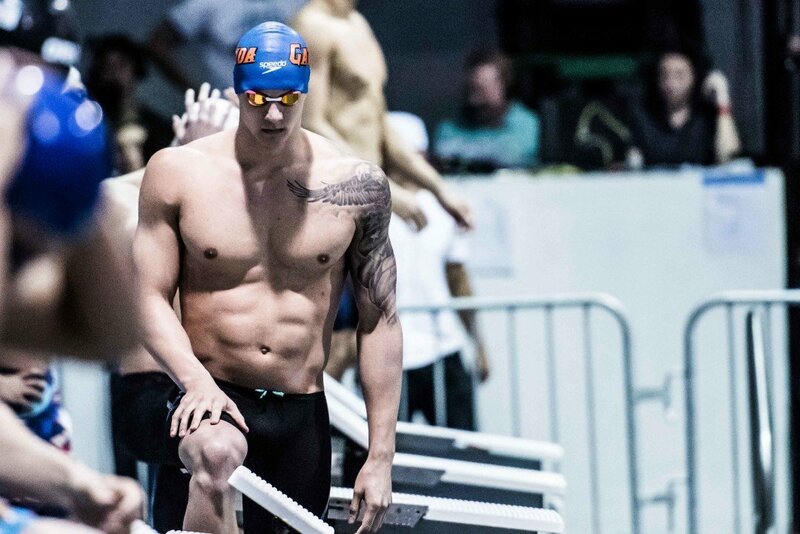 Dressel pulled away from the field in the last 15m of both the 100 free and 100 fly at Worlds. Anyone who can finish a 100 fly like that can swim a fast 200. I think he’s fully capable of dominating the 200 fly, too. Maybe we’ll get to see it. maybe, just maybe, we shall see!